Looking for a North Fremantle electrician that is guaranteed to provide you with the best solution to your needs? Friendly, professional North Fremantle electricians. 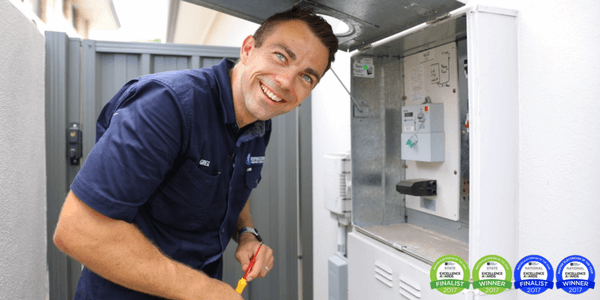 Do you need an electrician in North Fremantle? If you want high quality electrical services provided by a team of passionate and highly skilled electricians, then call us now for all your electrical requirements.